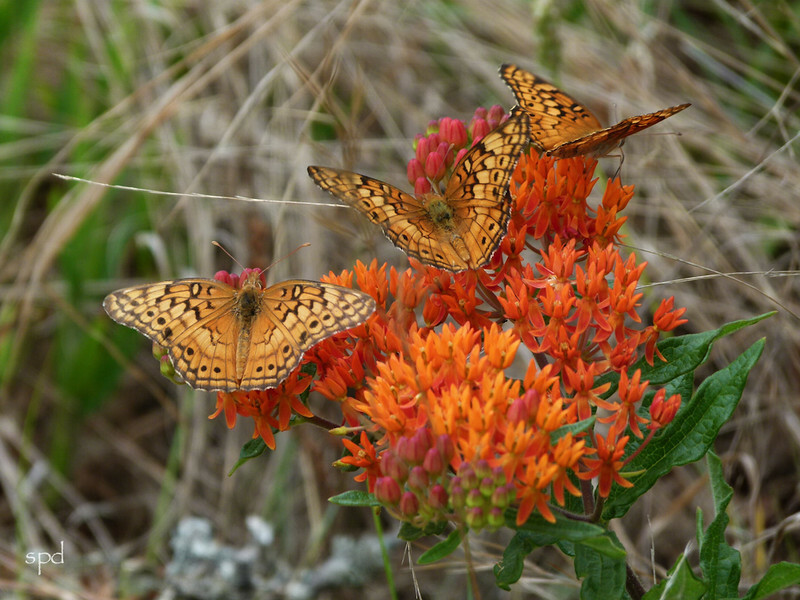 The importance of native plants to pollinators is impossible to separate or over-emphasize. Monarch butterflies are by far not the only ones who need a specific plant or plant family in order to complete their life cycles. This co-evolved dependency exists for birds, native bees, butterflies, many animals , and other plants as well. Learning about these dependencies and planting to sustain biodiversity are vitally important endeavors. Native plants are critically important to pollinators!